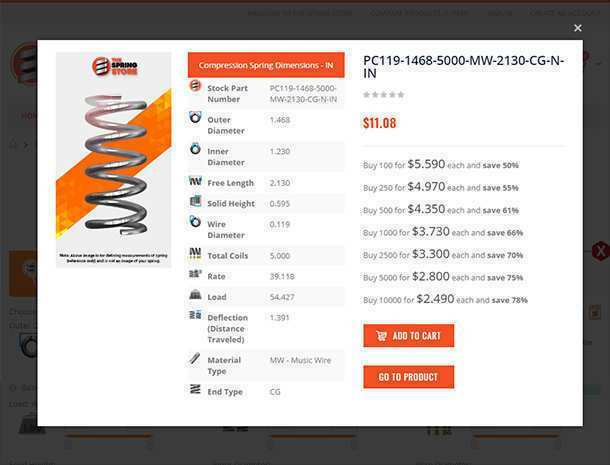 The Spring Store is a division of Acxess Spring. 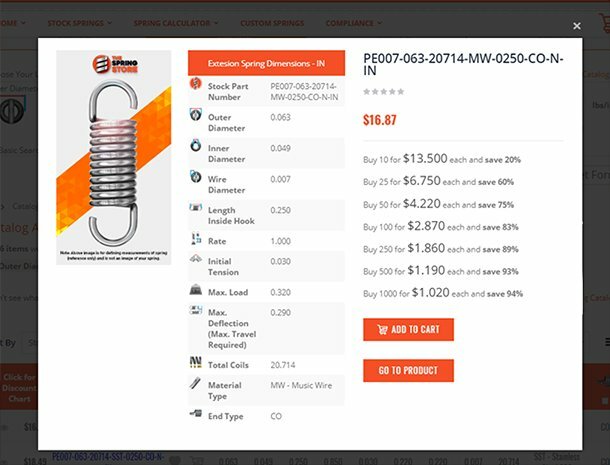 We are the same spring manufacturing company that has been manufacturing custom springs for over 30 years but now, we also carry inventory. 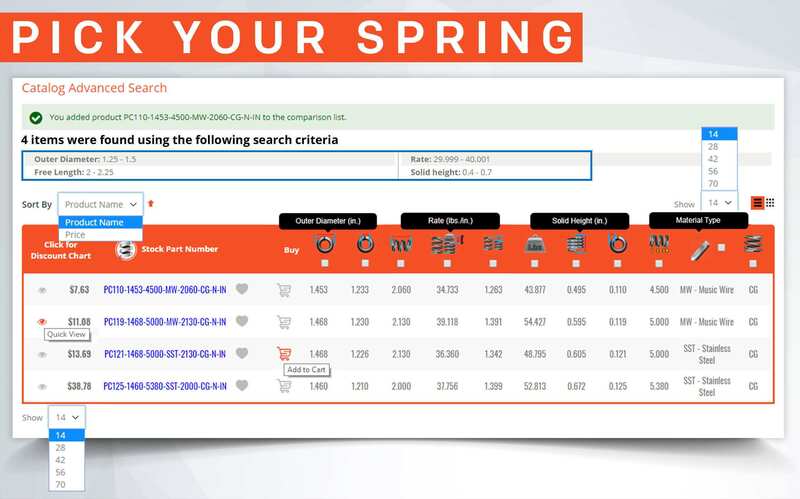 Due to the demand we received for stock springs, we created The Spring Store. 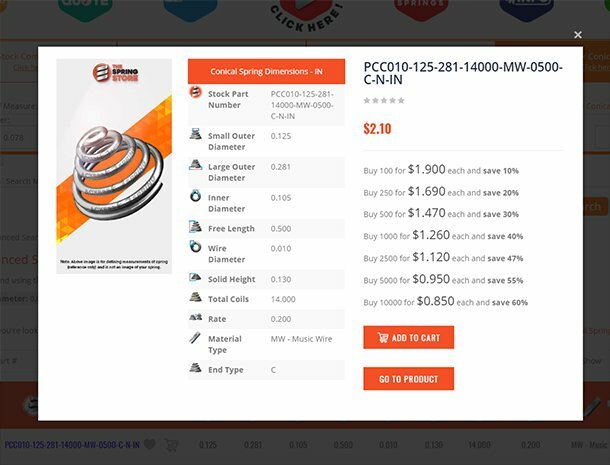 TheSpringStore.com focuses on providing customers with stock springs that are ready to ship. 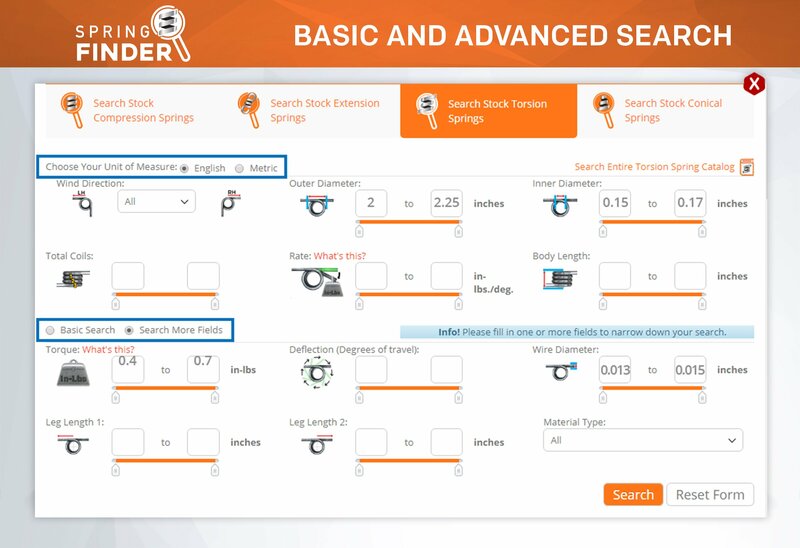 These are standard sized springs that are in stock and can be received within a week. 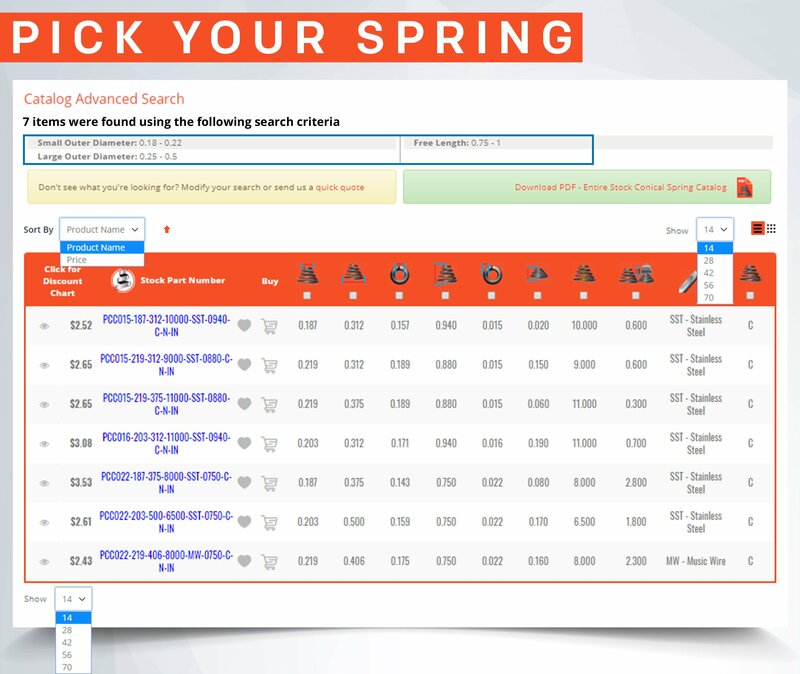 Our ready-made springs are ideal for samples, prototyping or repairs. 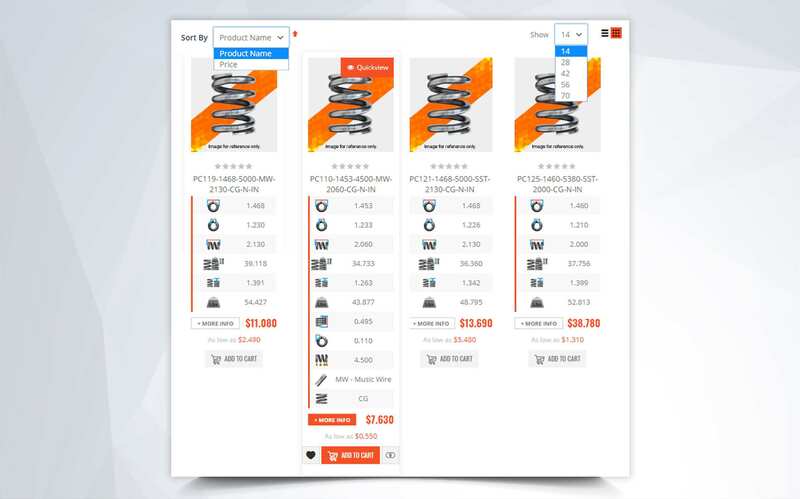 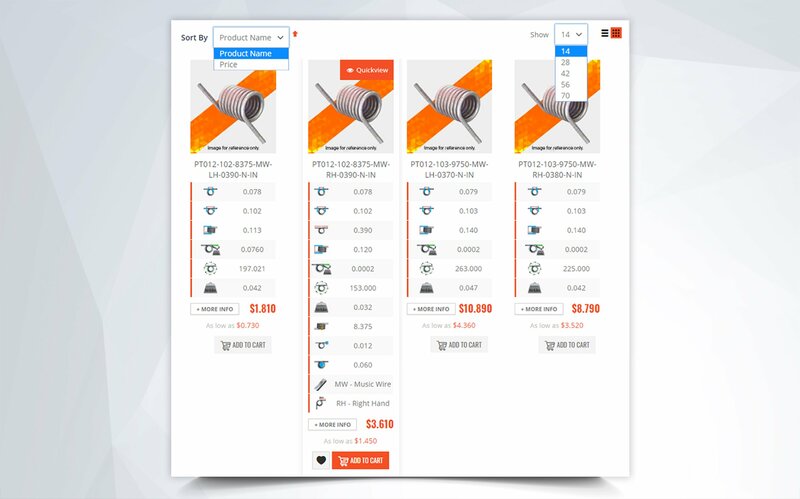 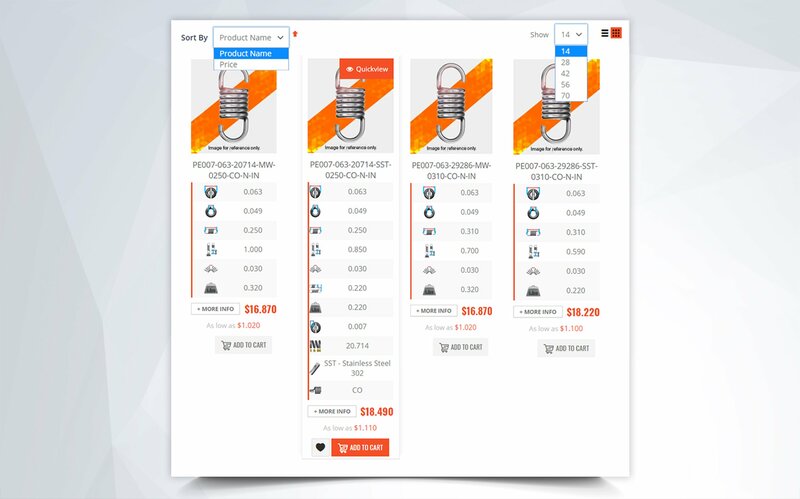 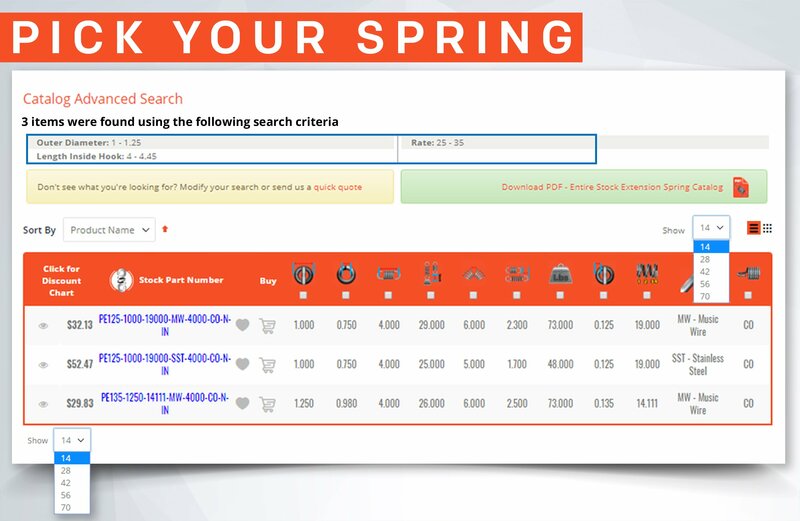 We have also taken the hassle out of buying stock springs with our free online tools. 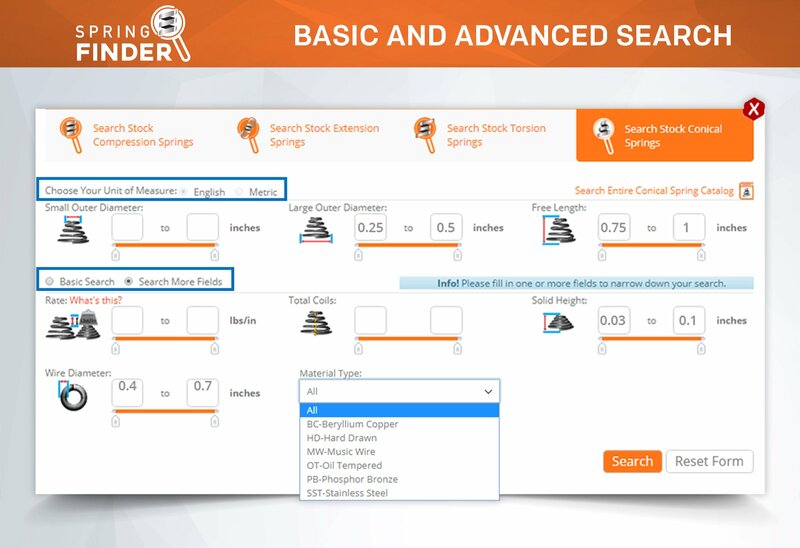 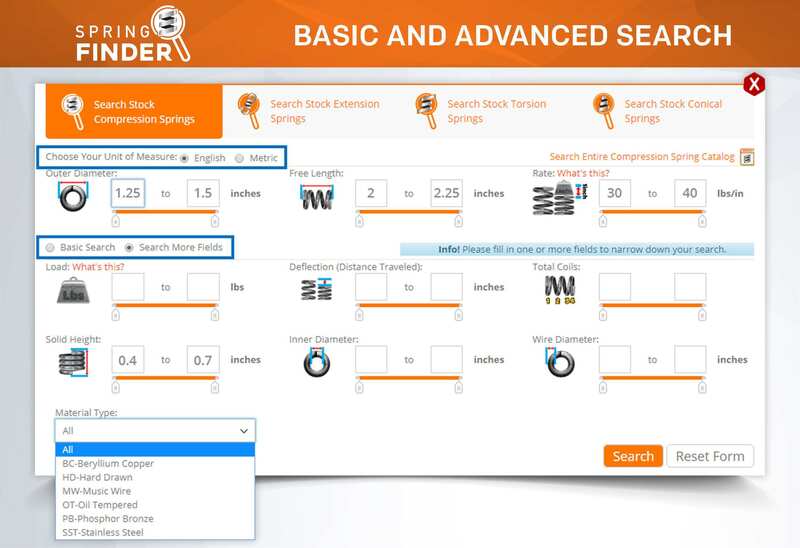 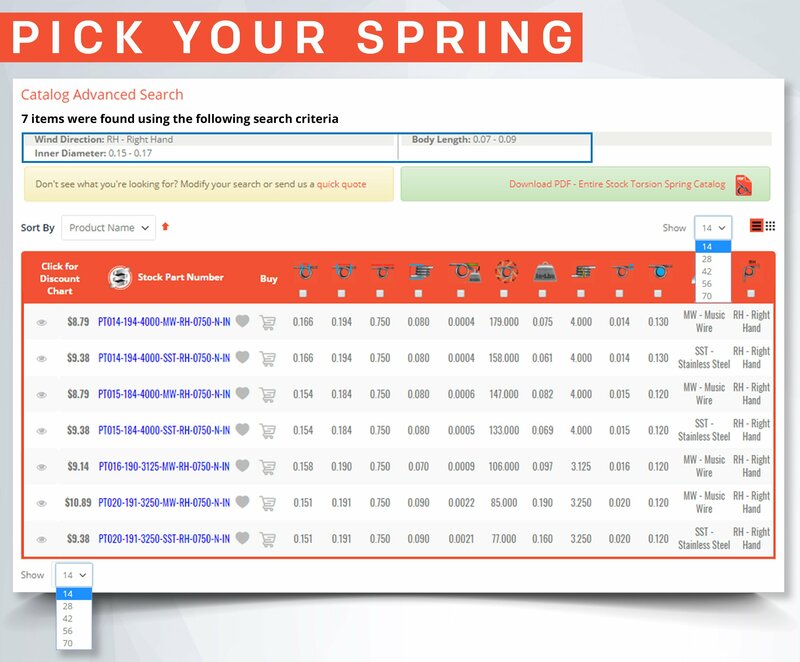 Our Spring Finder is an easy to use tool that helps you find, select and buy the spring you want in no time. 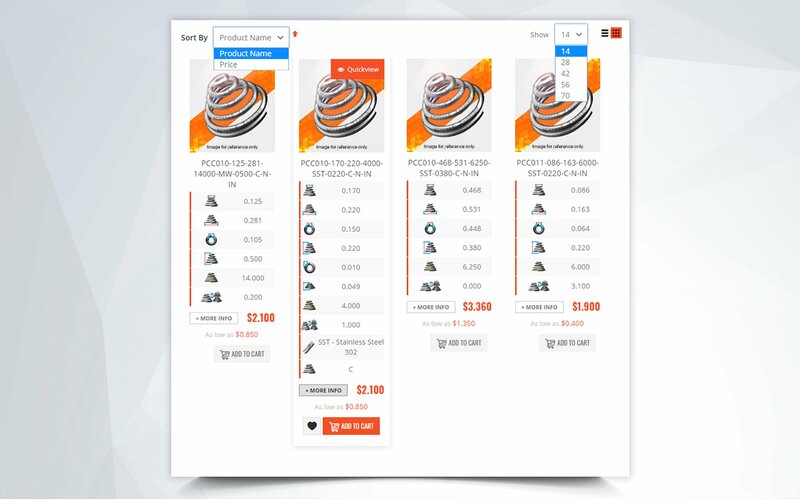 We don't have sales representatives, we have team members that are all ready to help you out. 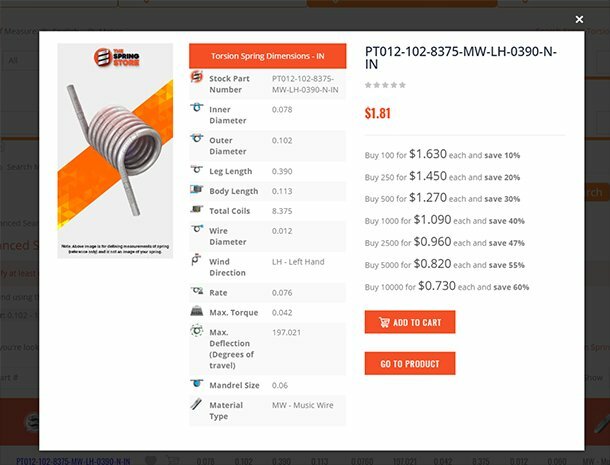 This allows us to provide better customer service and high quality products. 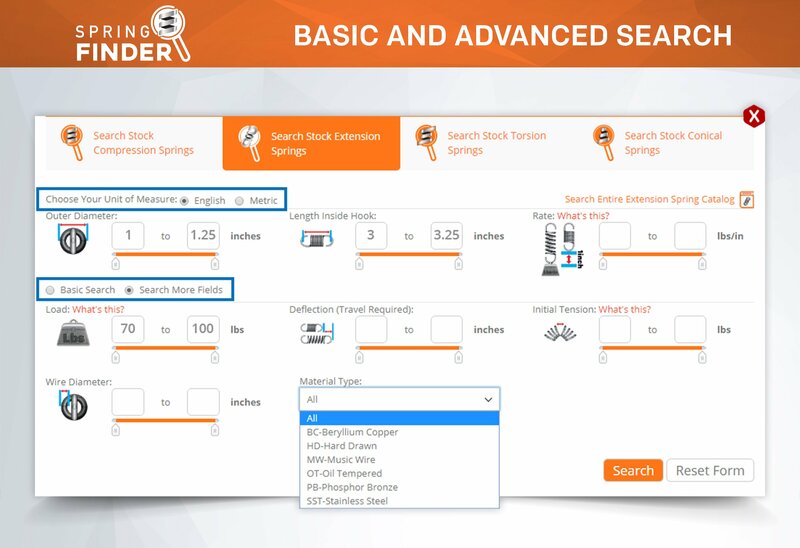 Each of our team members is dedicated to empowering our customers to select the best stock spring while enhancing your experience.